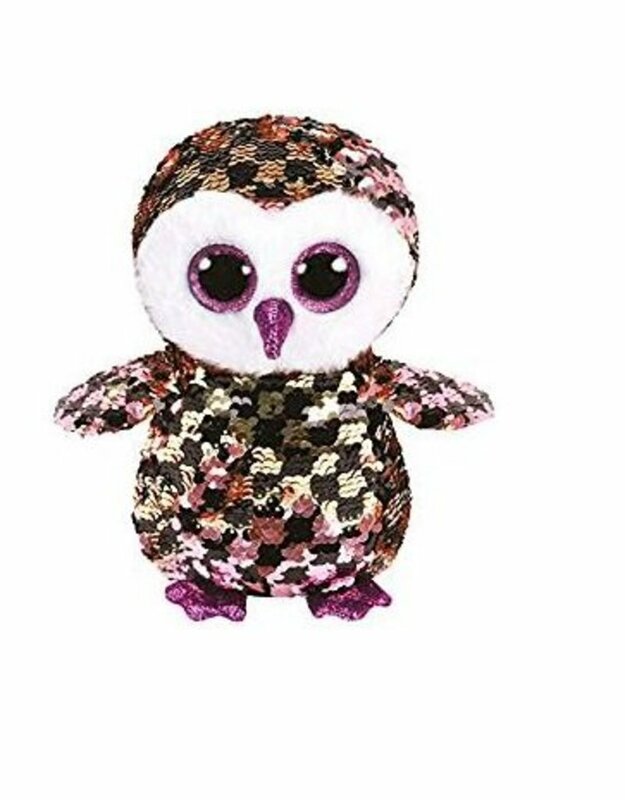 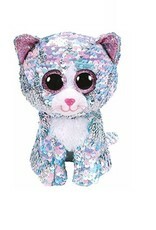 Home / Ty Flippables 9"
Beanie Boo Flippables are adorable plush animals from Ty that kids will love! 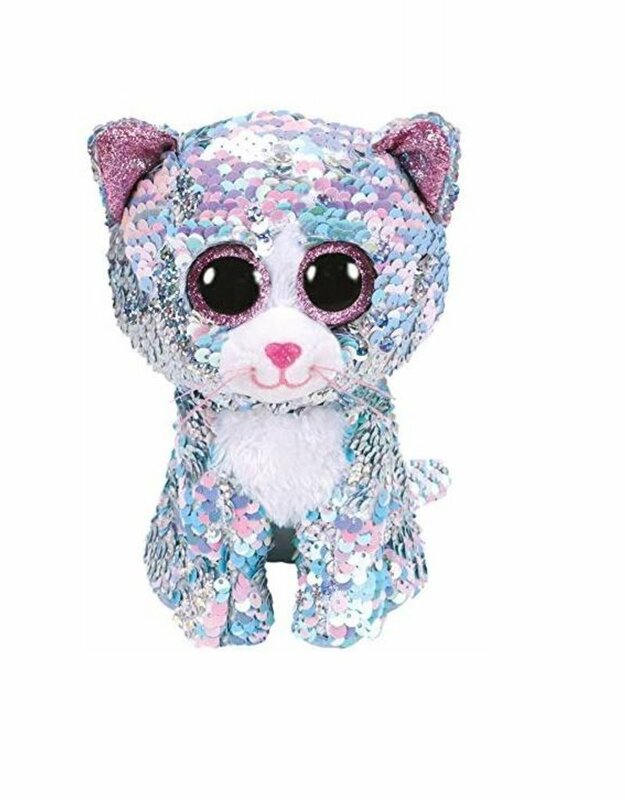 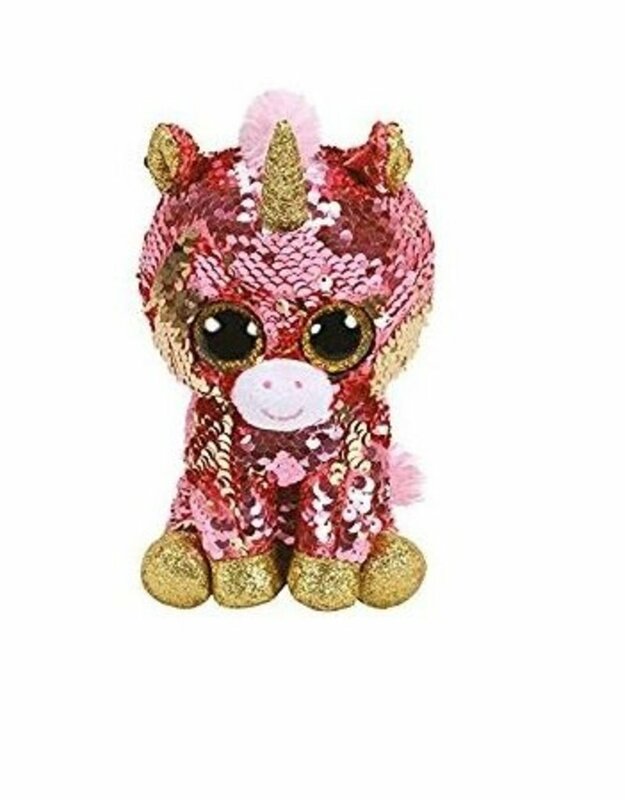 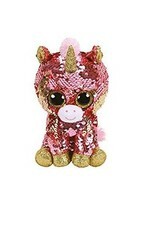 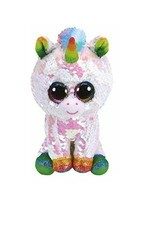 This soft, adorable, small-sized plush is covered in flippable sequins. 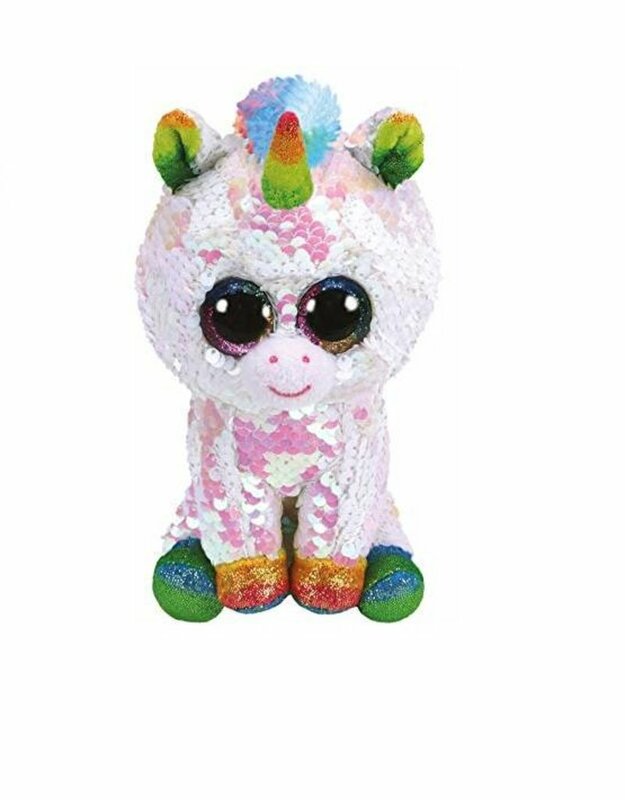 Run your hand over them to flip from one color to another. 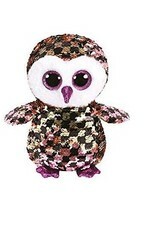 Provides tactile feedback for children with sensory processing needs.